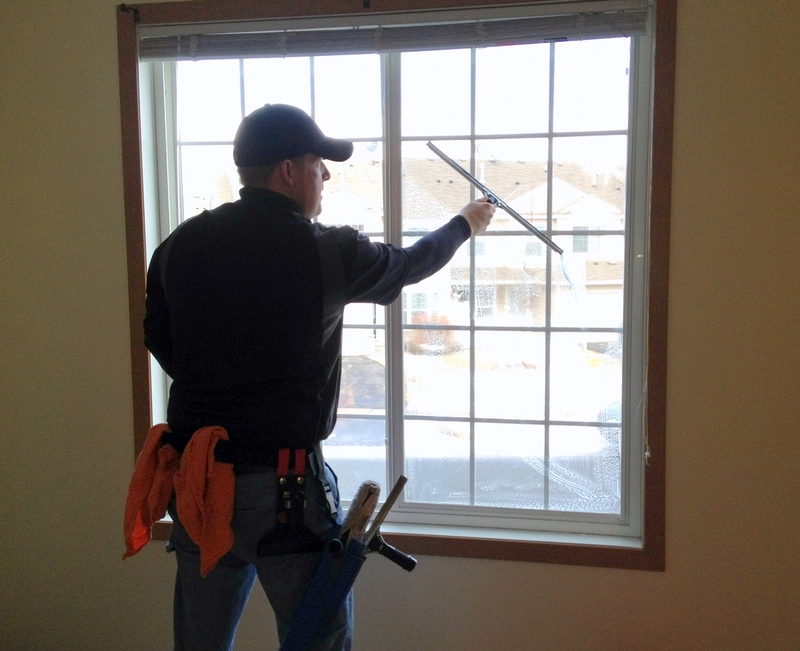 Looking for a great window cleaner in Minnetonka for your home or business? Well you just found that service, River City Home Solutions is a SW Metro based window cleaner who also does gutter cleaning and pressure washing on your home. No window cleaning job is too small or too big for us; regardless you will get the same service no matter the size of the job. Window washing in the SW Metro is a major pain for homeowners due to minerals in the water that gets splashed on your windows. Let me tackle that chore of providing sparkling windows and leave you to enjoying your weekends. Outside Only Window Cleaning – Many of our customers either want to clean the inside of their own windows or already have a house cleaner who does it. 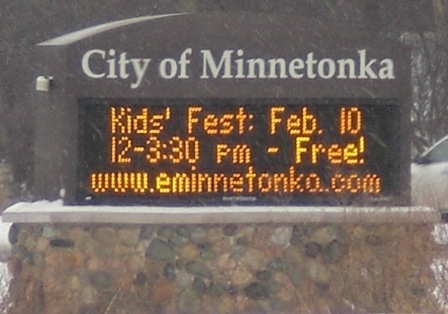 We do offer an outside only window clean for your Minnetonka home if this is your case. Inside/Outside Window Cleaning – This is a complete system clean that has us cleaning both the inside and outside of the glass, dry wiping the screens, and a quick wipe on the tracks and sills. We do offer wet washes for the screens on your Minnetonka home for an additional fee. Quick Window Washes – These are only available for our gutter cleaning and pressure washing customers as a way to clean up after these processes that often will have water hitting the exterior window surfaces. Touch-up Cleans – This is available for any of our customers in the SW Metro after they have had a complete window clean done on their home and is to touch-up any large picture windows that are often the focal point of your home and typically don’t have screens obscuring the view. Window Cleaning – We offer from a simple outside only to an entire home clean which includes inside, outside, and screens. Gutter Cleaning – Don’t let those plugged gutters lead to a wet basement or damage to your roof system. Pressure Washing– Let us spruce up that dirty patio or driveway with our high pressure washers. We do decks, sidewalks, and whole houses too.